Tell us what you want to print, and will advise you how to get the quality you are looking for. We can print everything: advertising flyers,brochures, flyers, catalogs, business cards, stickers, books, magazines, posters, displays, banners, rollups, billboards, marquees, pictures, wedding invitations,etc. 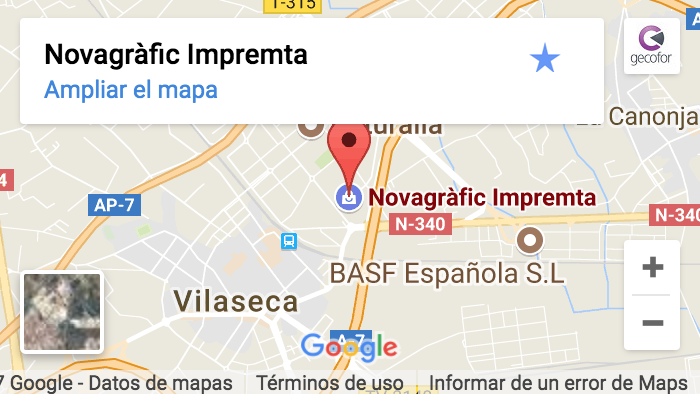 Our digital technology delivers speed, quality, and value that will wow you and your customers.Novagràfic innovate in the use of production tools and specialized technology in communication and publicity. The pre-press is the anteroom before to print. Is the room where we reviews the designs, modify or adapt to get the perfect results. It is the perfect system for jobs that require the best print quality and large format (large runes). It allows printing on a wide variety of paper , colors and textures. Printing system suitable for low quantities(short runes). It is quickly, short turnaround in a very fast for conducting prints both color and black and white method. 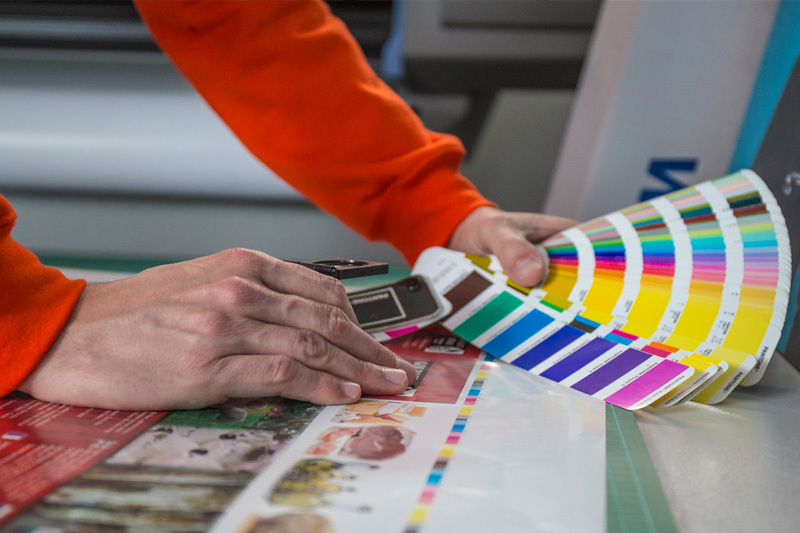 We offer a wide variety of print finishing options to add the final touch to your print project:foiling, UV Coating, die/dieless,cutting, embossing/debossing, mounting & laminating.. Whether you’re looking for professional binding services or to add a decorative aspect to your piece, we have the right solution for you: folding, indexing, gluing,cutting & trimming etc. 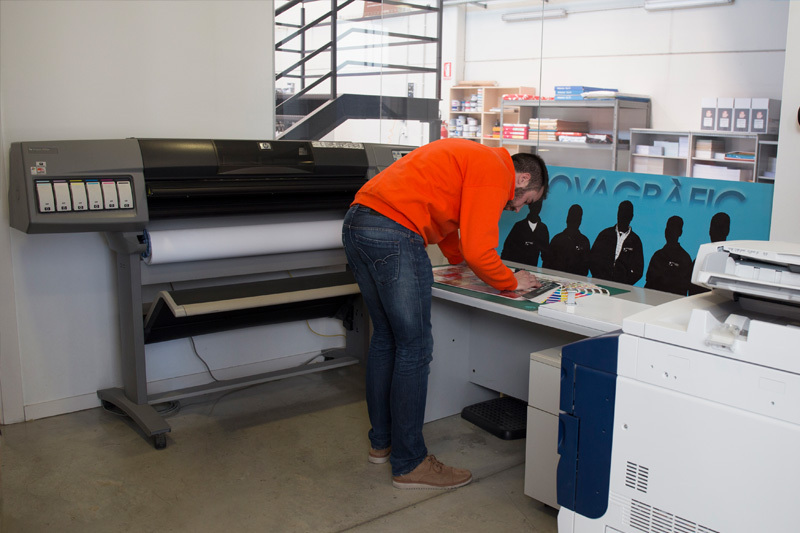 We advise on all possibilities of printing, formats and finishes, suggesting you ideas to get the best result in your project and cost optimization. Consulting service PLV, packaging and displays. We perform graphic design, layout and printing of all kinds of books. We make different proposals wooden cutting and creasing. 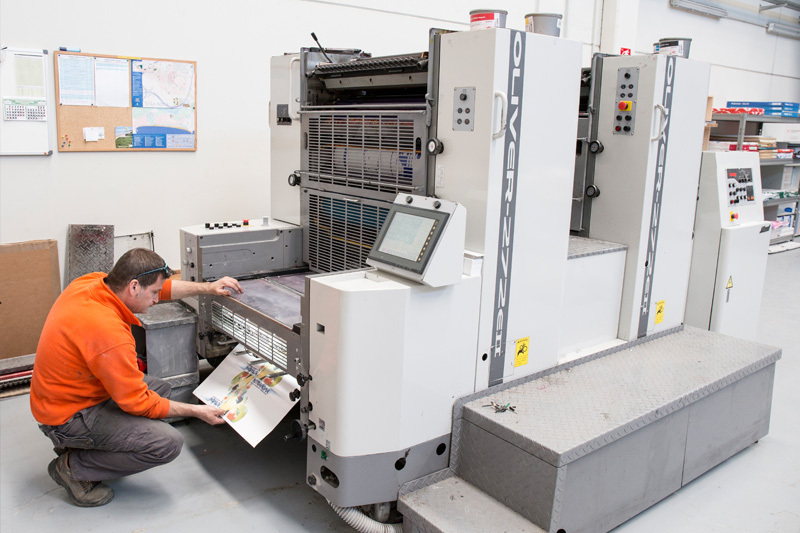 We check all the print technical factors.